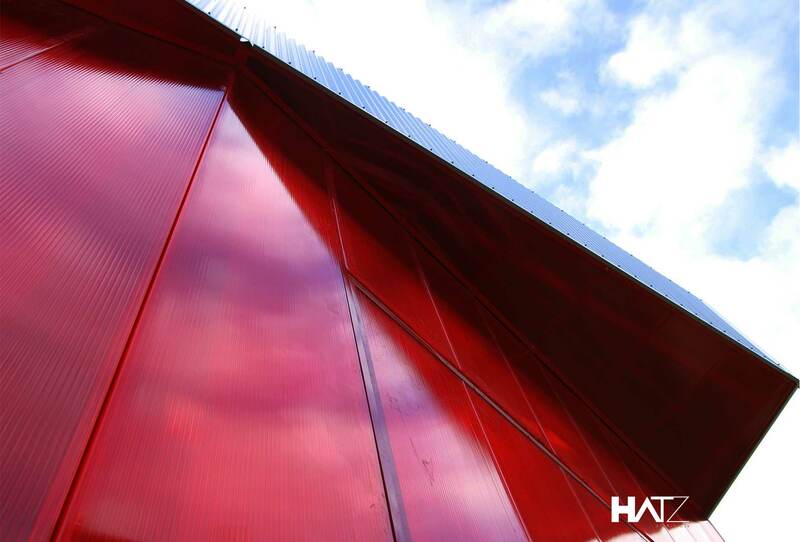 HATZ has recently completed the Printing Workshop Stage 2. 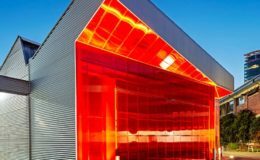 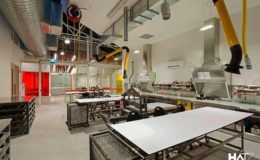 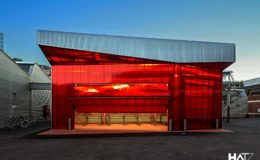 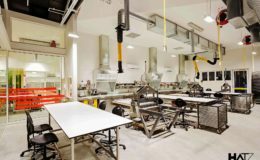 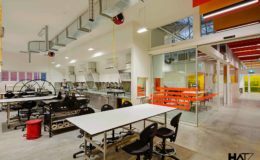 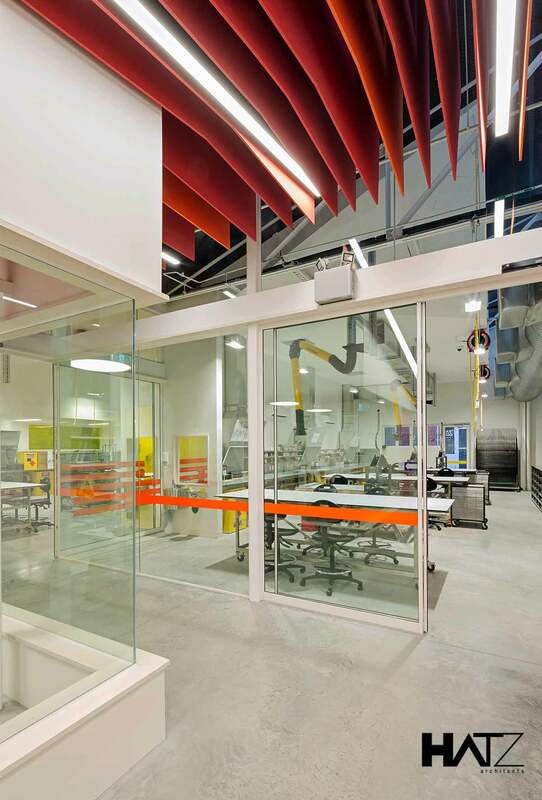 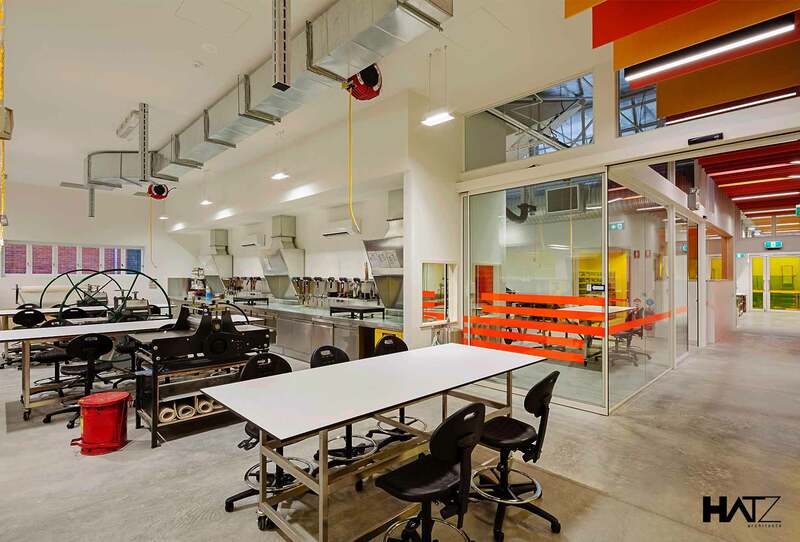 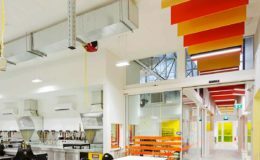 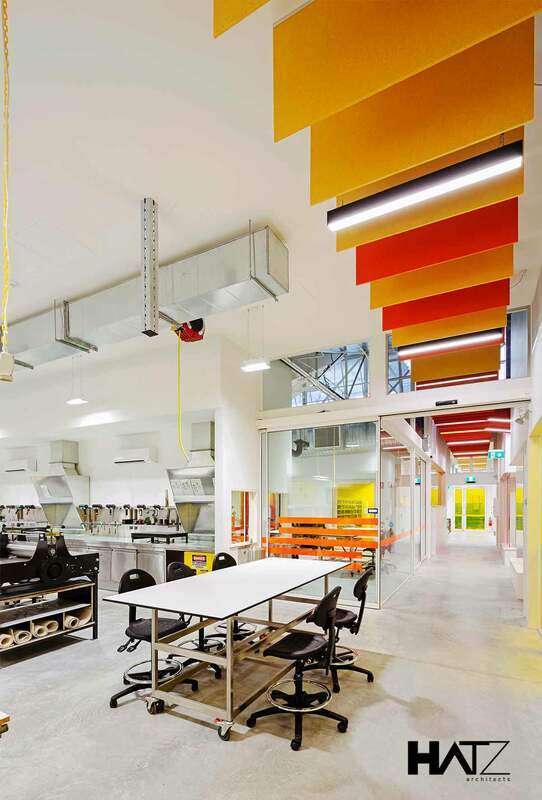 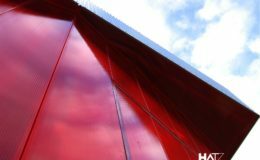 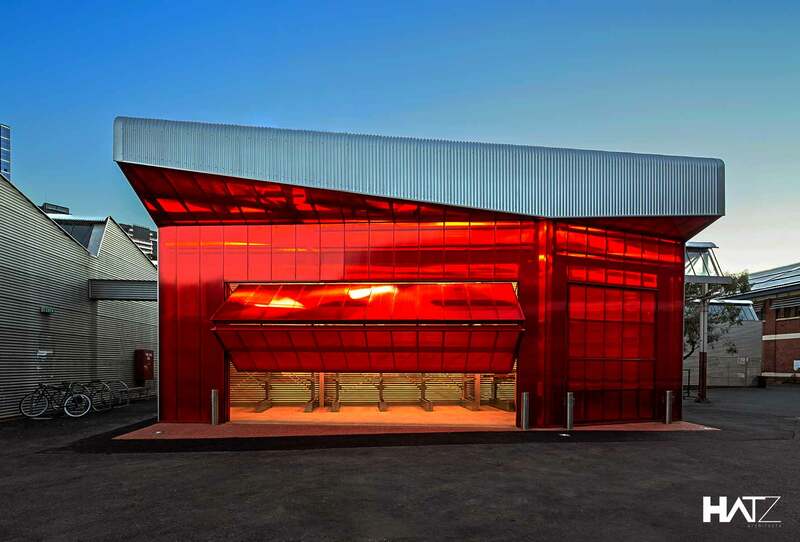 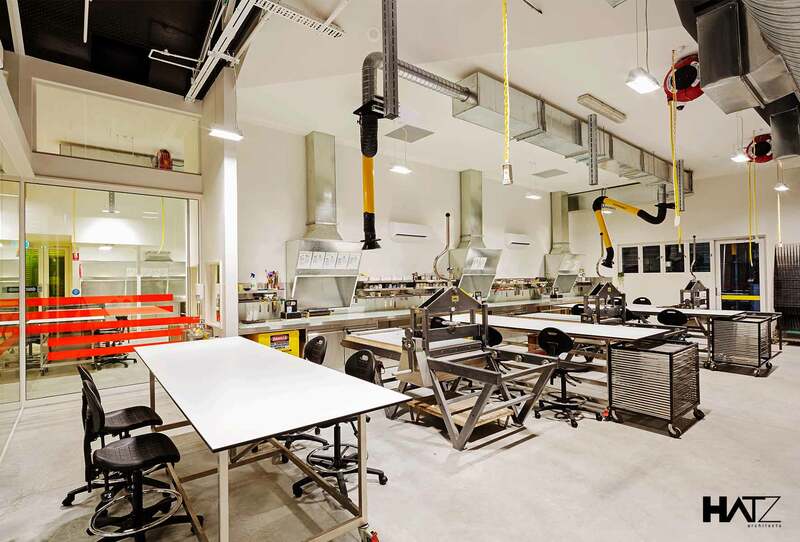 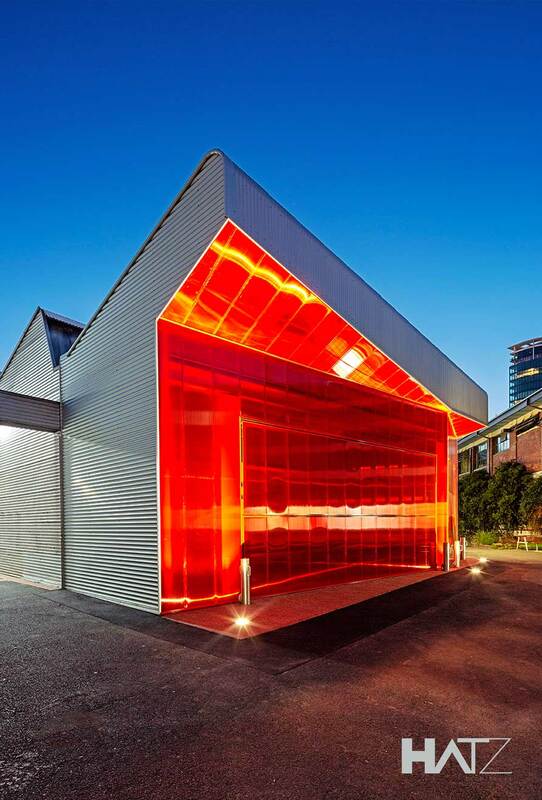 The project involves a series of bespoke workshop upgrades at the University of Melbourne, Victorian College of the Arts. 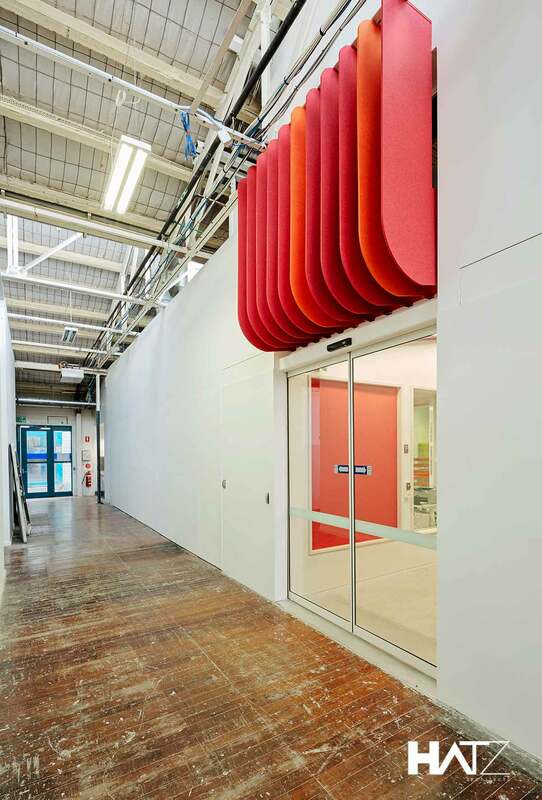 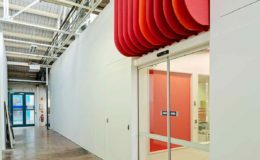 The brief called for the co-location of two print workshops into one consolidated area within an existing building as well as the design of a new bespoke storage shelter. 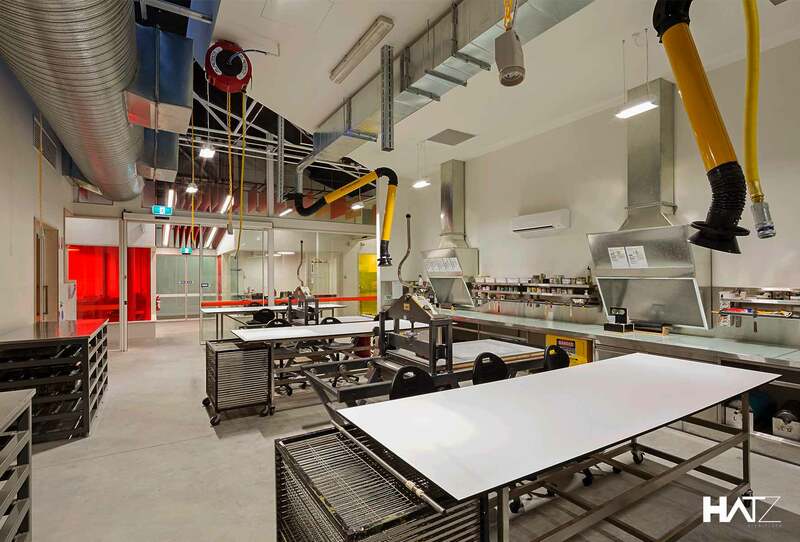 The construction works were staged so as not to disrupt teaching at the University. 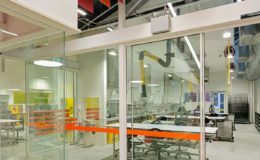 Key considerations for the project are issues concerning workflow ergonomics, thermal comfort, aesthetics and acoustic performance.